Fantastic calling rates, and FREE incoming calls! OpenWeb Voice offers fantastic calling rates, and FREE incoming calls. Line rental is FREE and you get a FREE 087 number for the life of your account. Calls from OpenWeb to OpenWeb numbers are also 100% FREE! Line rental is FREE and you get a FREE 087 number for the life of your account. Incredible call rates that will save you money! Your very own 087 number for incoming calls. FREE Unlimited calling to other OpenWeb Voice customers. Our Voice system is built in the cloud for superior performance and call quality. Get access to our world class technical support team. Collect 1 Avios for every R6 you spend on your OpenWeb Voice package! 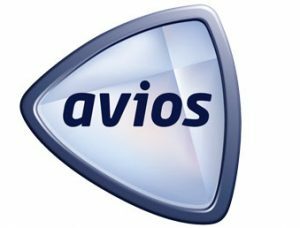 We will automatically deposit your collected Avios into your British Airways Executive Club or Avios.com account every month, for as long as you subscribed. Get ready to plan your next holiday! OpenWeb Voice is your new landline, without the expensive bill at the end of the month. 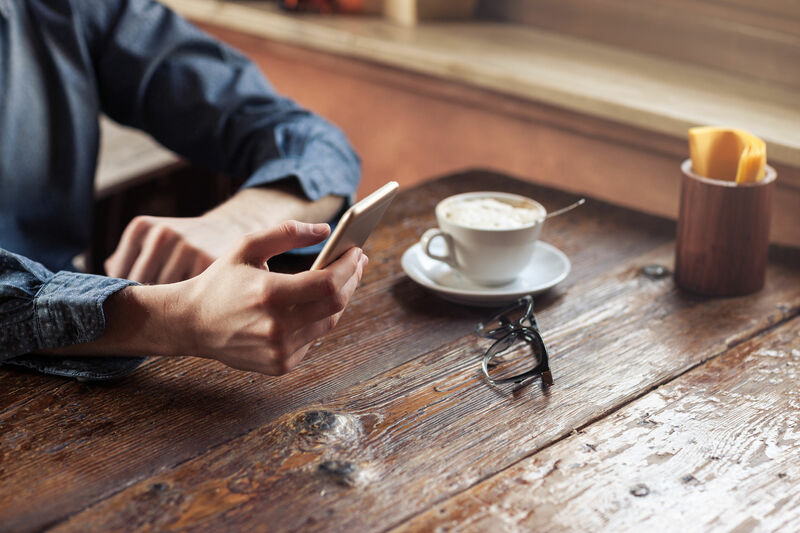 With OpenWeb Voice, you can connect via your Android Smartphone, any SIP phone, or a Gateway that allows you to convert your old Telkom phone into a SIP phone. Do you charge a monthly line rental? You do not pay for the line at all. You only pay for the monthly minutes you choose at a competitive rate. Can I use OpenWeb Voice on my Smartphone instead of paying normal Mobile phone rates? As long as you have at least HSDPA signal, you can use OpenWeb Voice to receive and make calls, saving you money every month. Can I use OpenWeb Voice if I do not have an OpenWeb Broadband account? Do I get a phone number? Yes, you get a FREE 087 phone number with your package. Is it FREE to call other OpenWeb Voice clients? Yes, you can call other OpenWeb Voice clients for as long as you like and pay no more than R0.00!